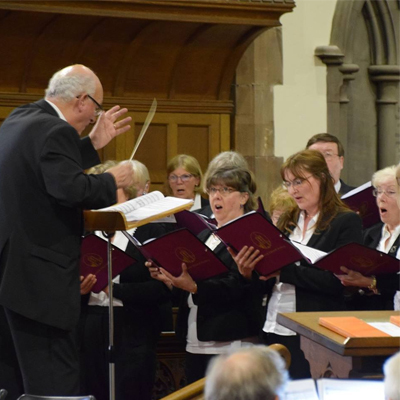 Keswick Choral Society are a mixed voice choir of more than 60 members, and welcome singers of all ages and abilities who would like to join us. 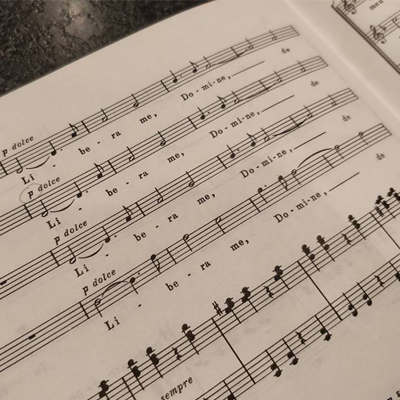 Our aim is to enable people from Keswick and its surrounding area to come together and enjoy learning and performing a varied repertoire of classical and modern choral music. 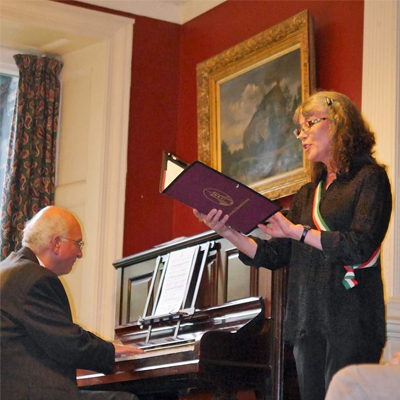 We give two concerts each season, in the winter and spring. 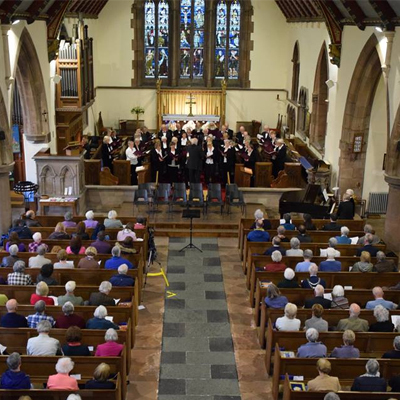 Some members also join in Cumbria Rural Choirs concerts in which singers from all over Cumbria sing music requiring larger forces and often have the opportunity to sing under internationally known conductors. Our rehearsals (September to April) are on Tuesday evenings from 7.00pm to 9.00pm in Crosthwaite Parish Room, Main Street (next to the Co-op), Keswick. If you would like to join the Choral Society, please contact the Membership Secretary, Joyce Berry, by telephone (01931714828) or by e-mail (berryjoyce1949@gmail.com).